MCF Insights: Could a Recession Be Just Around the Corner? Financial markets in particular have been signaling that trouble is brewing. The Standard & Poor’s 500, which tracks the biggest U.S. companies, has plunged about 6 percent since Dec. 4 because of worries about trade and slowing global growth. And a key bond metric that has presaged every recession since 1960 is warning another may be on the way. One major issue is the ongoing trade war between the U.S. and China. 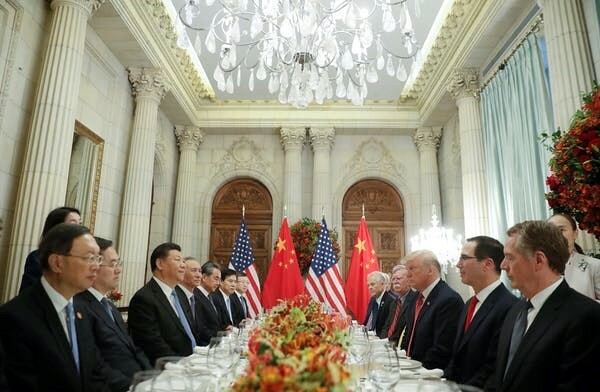 The U.S. has imposed tariffs on about US$250 billion of Chinese imports – almost half of all trade with the country – in what I consider a misguided effort to get Beijing to buy more American goods and grant greater market access to U.S. companies. U.S. President Donald Trump has threatened to apply duties to all imports if his demands aren’t met. 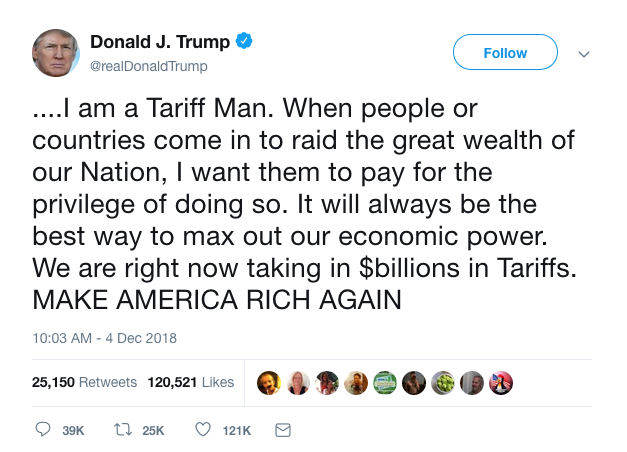 In turn, China has put tariffs on $60 billion of American goods. This is bad for the U.S. economy because tariffs tend to reduce trade, slowing growth and making goods more expensive for consumers. A just-released study from the right-leaning Tax Foundation, for example, found that Trump’s tariffs have so far lowered incomes by an average of $146 a year for taxpayers who earn $27,740 to $43,800 and have reduced U.S. hiring by the equivalent of 94,300 full-time jobs. A second worry is slowing global growth. In Europe, the combined economies of the 19 countries that use the euro barely grew in the most recent quarter – the lowest in four years – and economists are warning recession may be coming to the continent. At the same time, Britain’s impending and potentially chaotic exit from the European Union is expected to hammer its economy. All these challenges convinced the International Monetary Fund to lower its global growth forecast for 2019 from 3.7 percent to 3.5 percent and warn of increasing “downside risks” as a result of the tariffs and other problems. A global growth slowdown means foreigners will buy fewer American-made products, which ultimately hurts the U.S. economy. 1 Appelbaum, Binyamin. 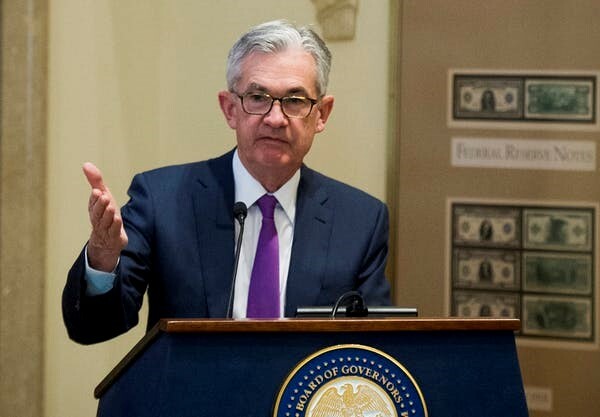 “Fed's Powell Says Strong Economic Path 'Not Too Good to Be True'.” The New York Times, The New York Times, 2 Oct. 2018, www.nytimes.com/2018/10/02/business/jerome-powell-fed-economic-outlook.html. MCF has published this article with permission from Financial Media Exchange.